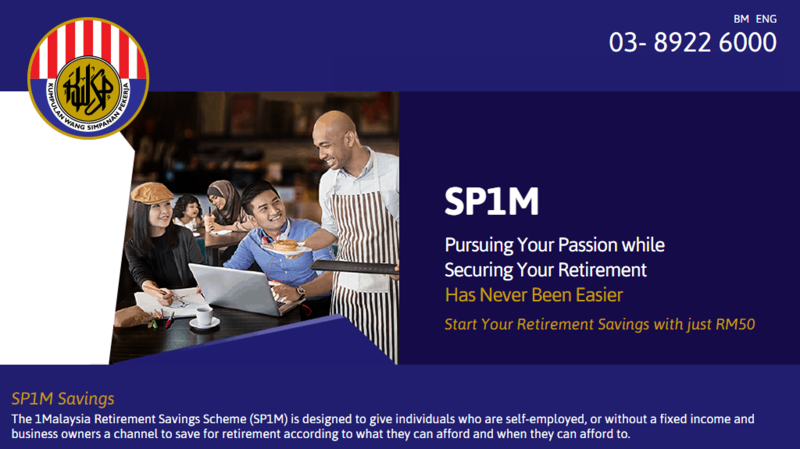 SP1M (1 Malaysia Retirement Savings Scheme) with its extended benefits until year 2022 for self-employed, without a fixed income and business owners. 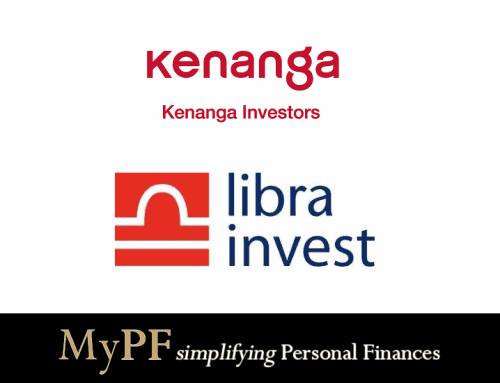 A retirement scheme for self-employed/retired/non-earning individuals into EPF with min guaranteed dividend 2.5%. If you are self-employed, you can look into SP1M contribution with the government incentive of 10% by contributing RM1,200 per year until Y2017. 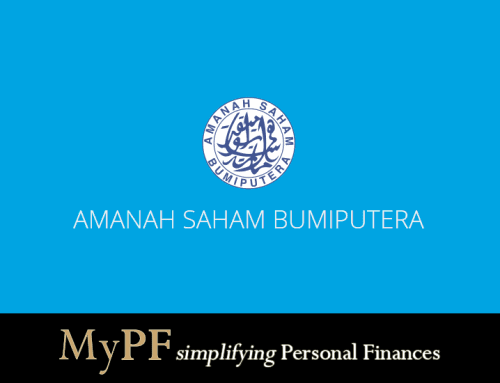 To consider as well EPF withdrawal limitations & limited amount of RM120 incentive. 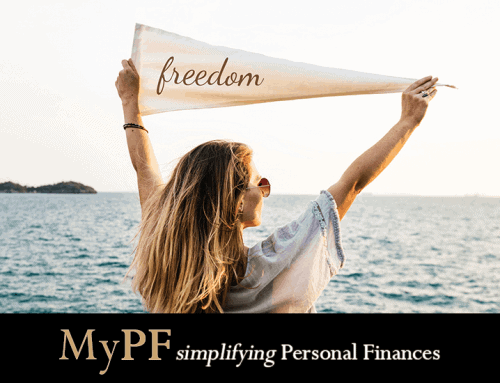 Q: How do I open a SP1M Account? 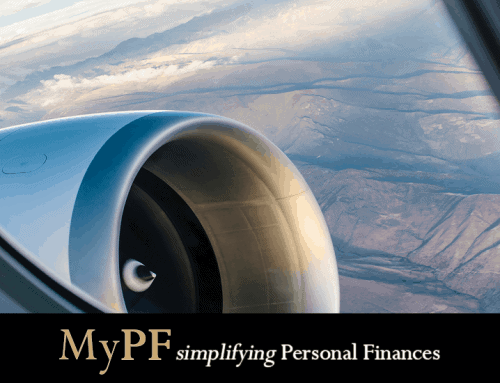 SP1M account can be opened at EPF branch. Q: How do I make contributions? Q: Where can I get more info on SP1M? Is this scheme still around in 2017? Hi Niley, yes the Scheme is around for 2017, 2018 onwards. Hi, I read the borang and the T&C online. It does say max RM60k contribution per year, but does it really say max RM5k contribution per month? Hi Grow and Share Together, Thanks for the query. We couldn’t locate the original source mentioning RM5k a month. We have updated the article to only mention RM60k per annum max contribution. Hi, my mom is retired (akaun 55) and she would like to self contribute to the account. Can she use Maybank2u self contribution or she should go for this SP1M? Hi Daphne, Your mom will need to apply for the SP1M contribution scheme with EPF first. She can then make contributions via Maybank2U.